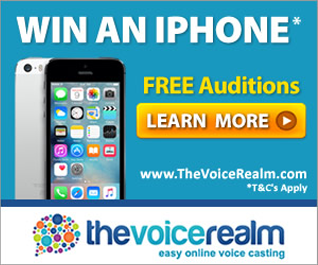 Looking for a distinctive voice? Professional, warm, intelligent, a voice with great interpretive skills, harmonious, turning long or complex narrations into easy listening record in a professional studio. We can make your job immediately. Voice over talent at HBO CINEMAX Latin America TV and NET NOW Broadcast Brazil. Maria Lucia is a female voice actor located in São Paulo, Brazil. Words that describe my voice are portuguese female voicer, brazilian talent voicer, portuguese voicer.